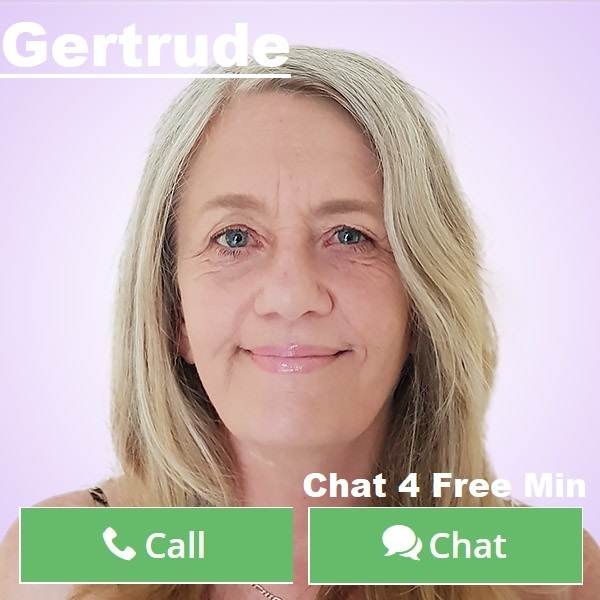 By Gertrude: Quite often in a relationship there will be a feeling of emotional distance. As humans, we all go through various stages, this can often impact on any relationship. Here are 5 Steps to bring back that loving feeling when your partner is emotionally distant. 1. One of the most common reasons that your partner could be in an emotionally vulnerable place is due to the rigors of daily life. The constant demand for being on top of things, financial concerns all of those practical matters that affect your inner calm. While we do have practical and pragmatic problems at any given time. We are also evolving as our souls grow, and we have more understanding of ourselves and our own soul journey and commitments. When things aren’t going according to plan, or we are feeling a sense of not knowing where we are going, or even who we are and what we really want. This can create an imbalance not just within us, but also affecting our other relationships. Be it, love, family, work colleagues and friends. During these times all we can do is be supportive and understanding. Sometimes it is the case that we can’t solve the problem. Especially when we have done nothing wrong, we also can’t correct or do what is right to fix it. 2. As individuals, we all need our own space and quite often alone time. However, this isn’t always possible. We can be busy, have a lot of responsibilities and quite frankly really not have enough time in the day. What is needed is to find that work life balance. Mostly, this simply can’t be undertaken overnight. When our excuses are real and we have obligations and responsibilities, we can’t seem to find a way through. Or take the necessary time for ourselves. So frustration can turn into resentment and often we become withdrawn. Understand that sometimes people just needs to have that valuable time to themselves. This is where we also get to grow our emotional intelligence. Rearranging time where your partner can have some fun, let their hair down, or simply withdraw like the hermit can have amazing results. Always remember, that you must be doing this for yourself as well, as it is vital to our well-being. 3. Life patterns and the way we have programmed ourselves or perhaps been programmed by others leads to the yo-yo effect. This is a cycle of being critical and withdrawn when things aren’t going our way. When this is a more learned behaviour or a protection response to issues and situations we have experienced in the past. We can also have a tendency to pursue something or someone, then avoidance when we are feeling overwhelmed or our expectations of ourselves aren’t met. What happens to us when we are faced with this, we ourselves can become too needy or actually become critical and resentful. So now we have two people in a loving relationship where they aren’t happy on the inside. This then creates a catch 22 situation that can be really difficult to resolve. It also makes us emotional, so we will have a tendency to take offense or feel that things that are being said and done impact on us and make us fearful and insecure. One of the ways to break this cycle is to simply concentrate on how we are feeling and what we need to be doing for ourselves first and foremost. This isn’t as easy as it sounds. We are emotional beings and when you have invested your love, time and energy it can be disappointing. 4. Often we can be so burdened with life and what is expected of us that we do lose that loving feeling towards ourselves and our partners. This is when communication is key. By this I don’t mean that we force our partner to think or be a certain way, or that we insist that they talk about it to reassure us. When we can’t solve the situation that is going on within us, in our emotions, how we react and how we perceive life’s’ slings and arrows, we can internalize it and become non-communicative. We can also take this up a notch because we are hurt and become combative. Communication doesn’t mean that your partner is going to confide everything to you. However, if you can navigate to a place where you are both concentrating on at least solving the problems at hand and working towards the same outcome. This will help alleviate those nagging doubts. If it is the case that one or the other don’t feel as much in love or you’re finding you are losing the passion of your relationship. Now is the time to do some simple, fun and loving things together. Sometimes when life is tough we lose our ability to laugh. And really laughter is the best tonic. Now would be the time to find some light-hearted moments to reconnect. Taking time away from the issues that are concerning you. Taking a break from the worry and stress. 5. There are times when the physical needs to be taken into consideration. That is not to say that there is a medical condition, but we all have at one point in time have had feelings of depression and melancholy. Stressful times have a huge impact on our life and these can show up in many forms. Everyone is unique and has a unique way of dealing and coping. This can often be helped by reaching out to a mentor, or some like minded people who have had the same experience. Maybe they are going through it right now themselves and can offer you insight that you aren’t alone and that other couples experience and deal with it. What is important that you reach out for help and even if it is your partner who is being distant, you will learn ways on how to cope. As well as identifying what the problem is and what is the best course of action. 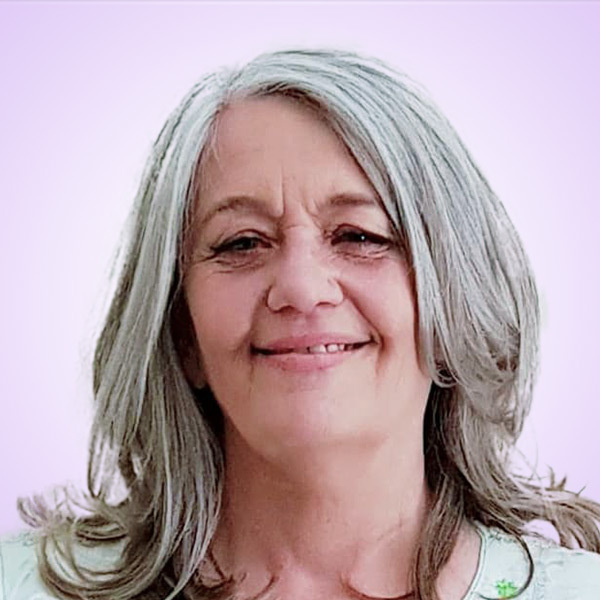 If you would like a reading with me because your partner or yourself are feeling doubtful or withdrawn from your relationship, I would love to have a psychic chat with you. Often, even if we don’t want to hear it, it does at least help to be honest with yourself. So don’t hesitate to send me a chat or pick up the phone to talk it through. Much insight can be discovered and uncovered. Remember, whatever the excuse or reason is, there is a solution and at the very least an internal way of dealing with the pain and hurt this can cause. Let’s see what insight a reading can bring.